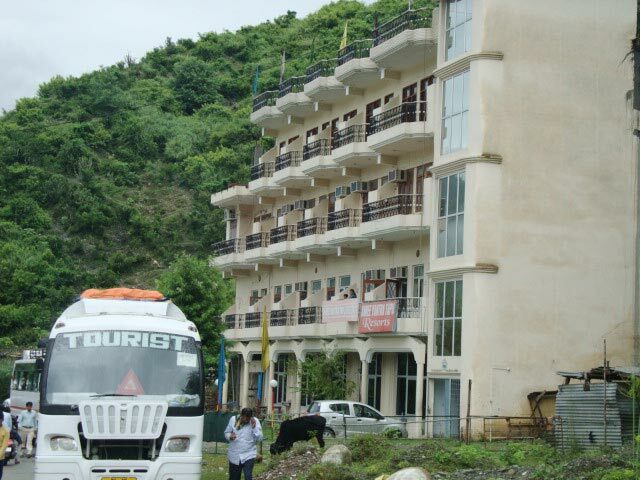 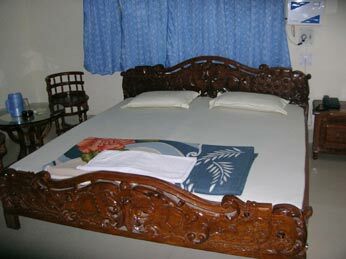 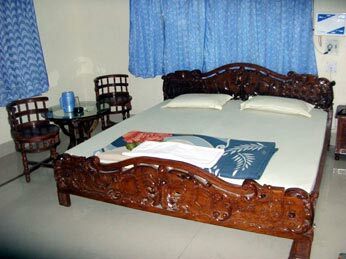 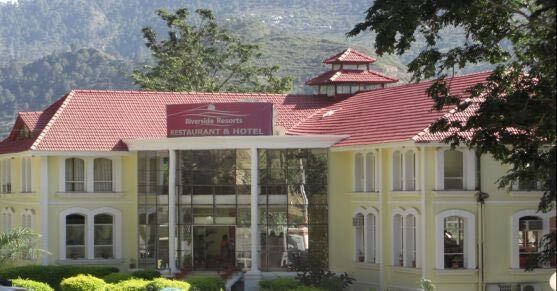 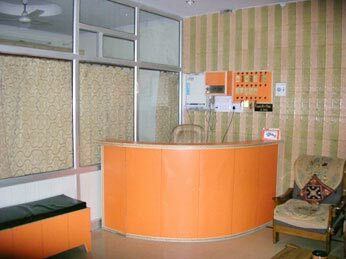 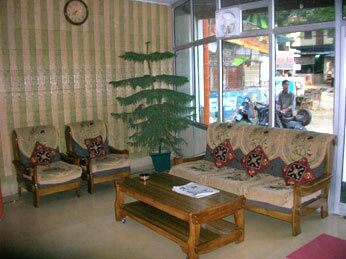 Hotel Valley Inn based at Srinagar, Uttarakhand offers various accommodation options with all rooms air-conditioned and Air Cooled, with cable television, telephone, attached bathrooms running with cold and hot water and all other modern facilities. 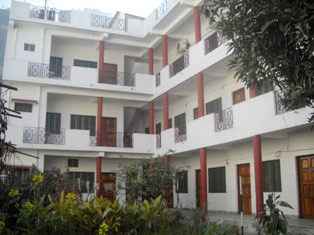 It has Roof Top Restaurant to serve Healthy and Fresh Food. 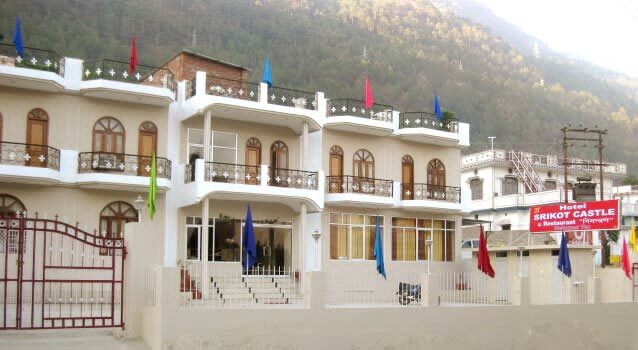 Address : Badrinath Marg, Srikot, Srinagar Garhwal, Uttarakhand.